This week we've caught up with recent releases by Bob Mould and Mary Chapin Carpenter, picked up a new single by Joseph and received an exclusive new track from SteppingSTONE Band. 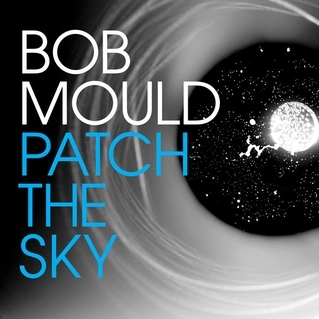 Bob Mould's Patch the Sky continues the late-career success of a middle-aged punk rocker. He's reflective in the opening track, "Voices In My Head" - "Time to say farewell/To all the ghosts and demons ... I decide to listen to myself." Good plan. 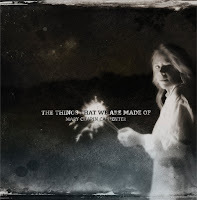 Mary Chapin Carpenter's new release, The Things That We Are Made Of, is full of beautiful, contemplative songs. The album is probably best listened to as a whole on a quiet, rainy afternoon. But we've plucked the most upbeat song, "Map of My Heart," for our New Music rotation. You've heard us play New Jersey indie outfit SteppingSTONE Band, who combine rock with touches of country fiddle and very personal lyrics. Their brand-new track "Long Road" is a slow-building song of loss that evokes the effort to find hope at a moment of tragedy. 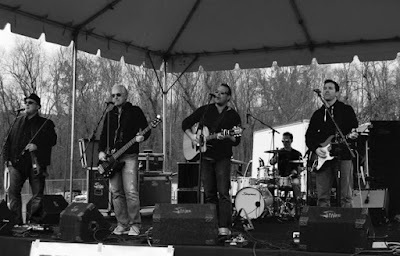 SteppingSTONE Band also uses music to raise funds for an important cause, the Prevent Cancer Foundation. 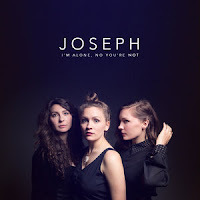 From Portland, Ore., come sisters Natalie, Allison and Meegan Closner, who perform under the name Joseph. (Because, why not.) Their new single "White Flag" is a no-retreat/no-surrender anthem. They're not waving the white flag, they're burning it. Their album I'm Alone, No You're Not is due in August. 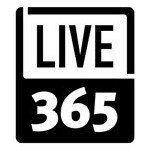 We've also added more tracks from the latest albums by Eric Clapton and Mudcrutch and from the debut EP of Hannah Gill & The Hours. 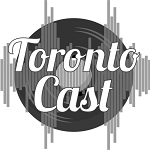 Let us know what you think of our mix of new and classic rock & folk & indie & alternative music. 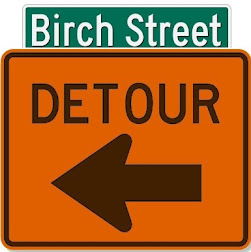 Leave a comment here or find us on Facebook or Twitter. Thanks for listening!